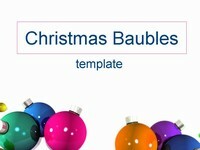 A selection of Christmas clip art – all in editable PowerPoint format. Includes trees, holly, baubles, star, Yule log, snowman, bells, candles, stockings and Santa’s hat. 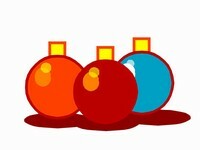 Going to get my daughter to use them to make her own christmas decorations for the tree. She is 4 years old. Im going to print them with Christmas messages for my daughter’s advent boxes. To use on party invite. i love xmas it is awesome!!!!!!!!!!!! 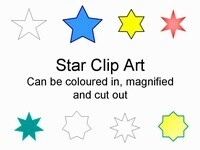 I am going to use them on gift tags from my children to their classmates. Thank you for letting me use these! You will need to open up PowerPoint and then you should be able to copy and paste them into your documents. 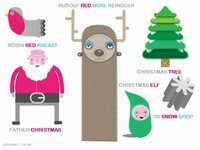 I am going to use them as cupcake toppers, would like to see a Nativity included. Thanks for sharing. 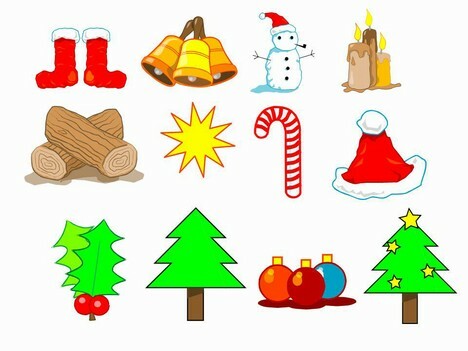 Am preparing my x-mas letters to potential clients using these cliparts. I was looking to put this onto a client’s website! I hope that that is ok….many thanks to you. I added the Christmas tree to a notice for our Christmas party. Going to use them as templates to cut fabric and make Christmas teeshirts. Many thanks, will be using with school students for decoration making. To add a bit of colour to our Church magazine. Going to create xmas st. party invitations. Great help! Thanks a lot! I made christmas mail background with them! This page is bookmarked now forever! 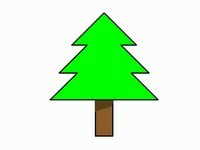 As a teacher of 11-16 year old pupils, I’m going to use thes pictures instead of numbers in a Christmas suduko puzzle. 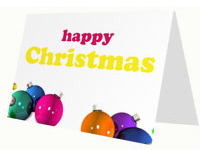 I’m using the images to put letters to friends this Christmas as fun letter heads. Thanks a lot! 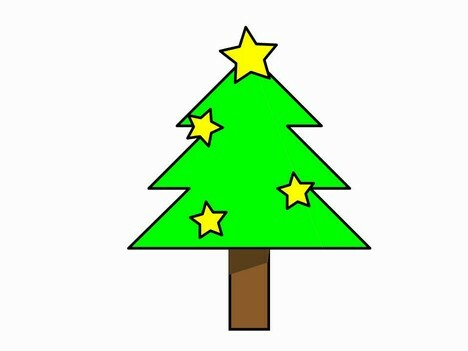 I am making bingo cards for my daughter’s Xmas party at school and I loved these clipart! I’ll be using one of them in our Christmas Newsletter. Thanks! Using them on a homemade Christmas card. Thanks! I am making my own Christmas crackers and will use them to decorate the ends of the dreadful jokes. 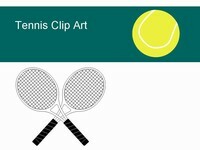 Thank you so much for these free downloadable clip arts.. thanks again..